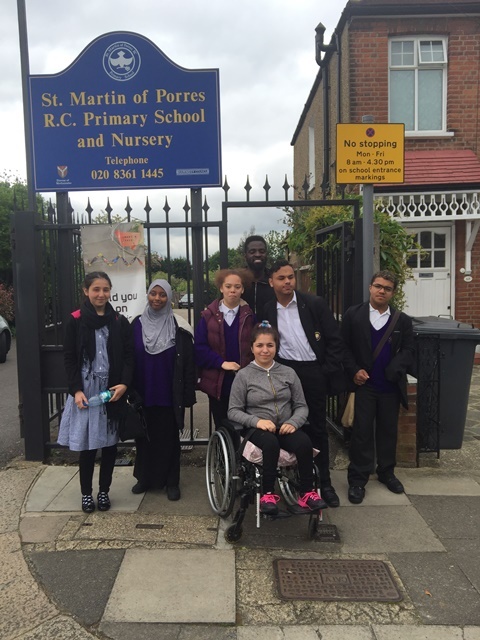 The Vale School Council recently visited St Martins of Porres as part of their inclusion week. The focus of the week was communication and they presented a variety of activities to years 2 to 6. The pupils at St Martins enjoyed themselves very much and the staff commented on how confident and well behaved our students were.